In EYFS and Key Stage 1 we open pupils' eyes to the excitements of the great journey that lies ahead of them, in life as in education. We know every child is unique, and we want all of them to develop their abilities and character to the full. Their confidence, knowledge and skills will grow; they will become aware of spiritual and moral values; and they will engage in the whole range of cultural, sporting and extra-curricular activities that we provide. 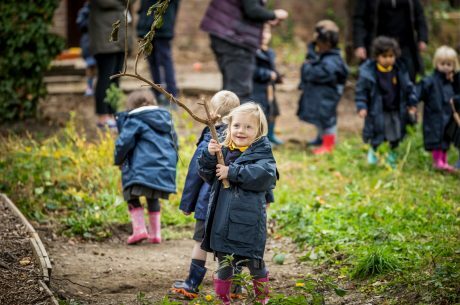 For the children starting school it is the beginning of an exciting and inspiring journey; this begins in our Nursery and Reception classes which together form the Early Years Foundation Stage (EYFS). Children gain confidence and thrive in a warm, friendly and nurturing atmosphere where they feel secure and valued. 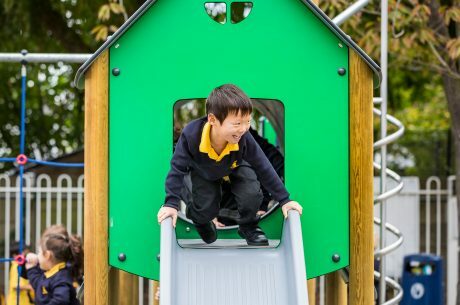 Through a specialised play-based curriculum we plan for a rich learning environment which provides opportunities, both indoors and outside, for the children to flourish in all aspects of their development. Specialist teaching begins from an early age and our Early Years children enjoy weekly music, PE and swimming lessons (in our on-site pool) from Nursery onwards. Children also experience a weekly Forest School session given by our Forest School Leader. The aim of these sessions is to provide children with opportunities to learn through exploring the environment and developing an awareness of the natural world, in a way that is both fun and meaningful. Outdoor educational visits are ongoing throughout the year, and include destinations and activities as broad and varied as, for example, a farm, watching a performance by the London Symphony Orchestra and finding out about growing at a garden centre. 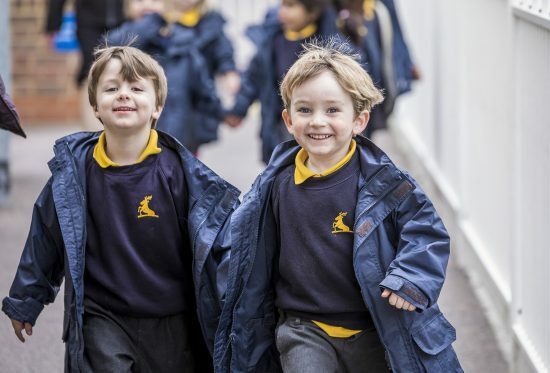 In Years 1 and 2 children begin to study all National Curriculum subjects, building on the skills, knowledge, understanding and experience gained during their time in Nursery and Reception. We set high academic expectations focused on the key skills of Reading, Writing and Numeracy. Homework is set each week in KS1. There will be spelling lists to learn and some mathematics, language or topic based work to be completed. The creative and expressive arts are very important to us. Every year we link up with the National Gallery for their Take One Picture scheme and this forms the basis for our annual ‘Enrichment Week’. Each term Music, Dance and Drama come together in performances of an impressively high standard. 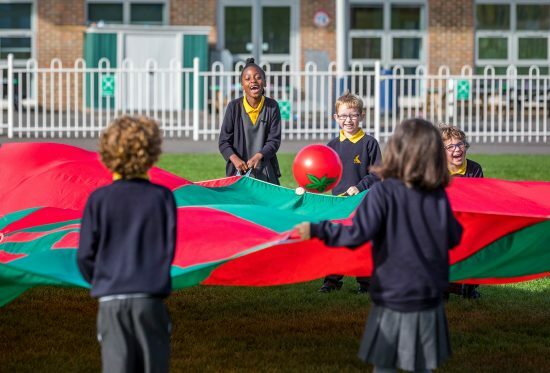 The children have weekly lessons with subject specialists in Music, Swimming and PE, making use of the extensive grounds and equipment on offer to the wider school. This prepares them really well for the wider specialist teaching in Key Stage 2 and beyond. We offer extended childcare around the school day with Breakfast Club from 7.30am and Late School until 6pm. From Reception onwards pupils in the Junior School have the opportunity to experience a variety of after-school clubs. 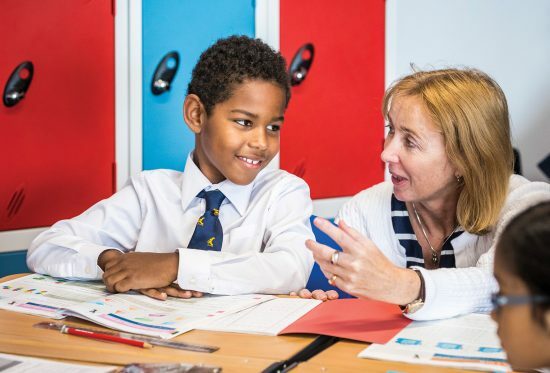 Helping pupils to thrive – academically and personally – is at the heart of our outstanding pastoral care.